Do you have a friendship that feels a bit off? We’ve all had that happen to us. At first it seems fine and you’re excited to see each other, only to realize that you only see each other when they need a favor or want you to help them out with something. It can be quite an eye-opening moment and let’s be honest, it hurts. No one likes to feel used. But it’s better to realize that sooner rather than later and cut ties with this person. Take a look at these 8 signs your friend is using you and if it sounds like your friend – act accordingly. One of the most obvious ways you can see if your friend is using you is to analyze how often do you see them and is there a reason for that. 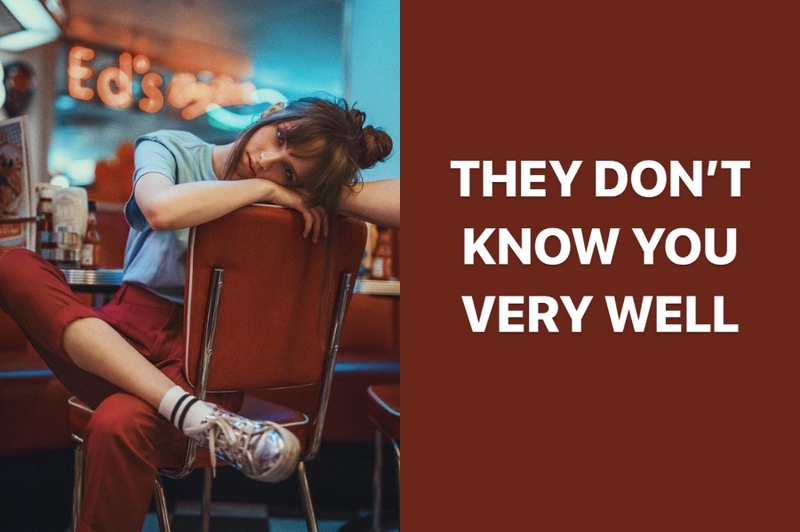 If they’re only meeting you when it’s convenient to them, and they require help, or a favor from you – that’s a red flag. Sometimes it’s not that obvious at first. 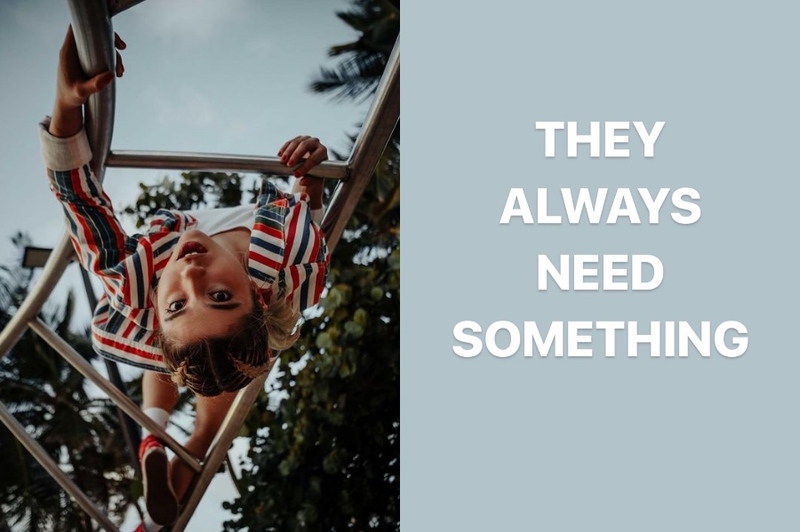 They might just meet with you to hang out but inevitably the conversation steers in the direction of their problems and then you find yourself offering help (cause you’re a nice person). If this happens every single time – you’re being used. If you find that 99% of the time it’s you who initiates a conversation and your friend never bothers to check in on you first, chances are they’re not really your friend. Friendship is supposed to be based on mutual respect and care, so if they only care about themselves and their well being and don’t bother to ask how you are – it’s a bad sign. 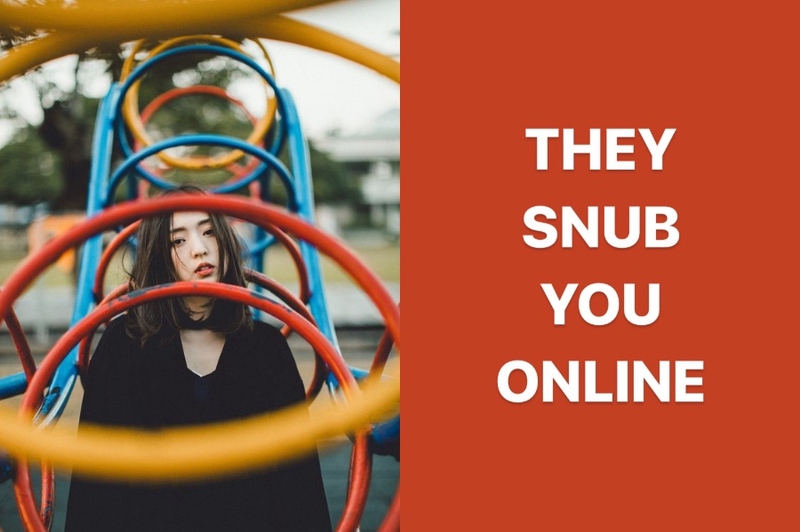 This might sound a bit silly and childish but they’re we’re all addicted to social media so it matters. Does your friend always forget to tag you in pictures? 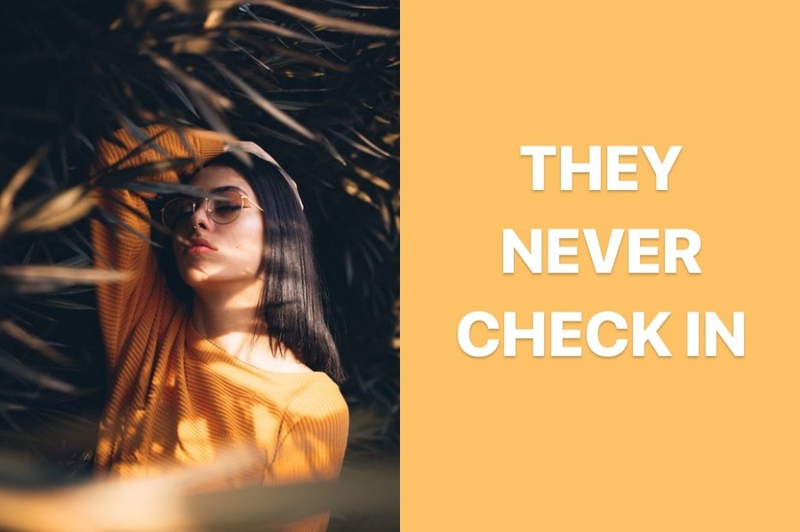 Or maybe they never include you in their photos or stories on Instagram. Do they post group photos where they look good but it seems like they chose the one where you look the worst. If you’re constantly helping out your friend and doing them favors and all you get is a begrudging “thanks” you should think twice about your friendship. Are they always too busy when you need their help? Sounds a bit suspicious don’t you think? When you’re having a conversation they never actually care to ask how you are as long as you ask them and they talk all about themselves. 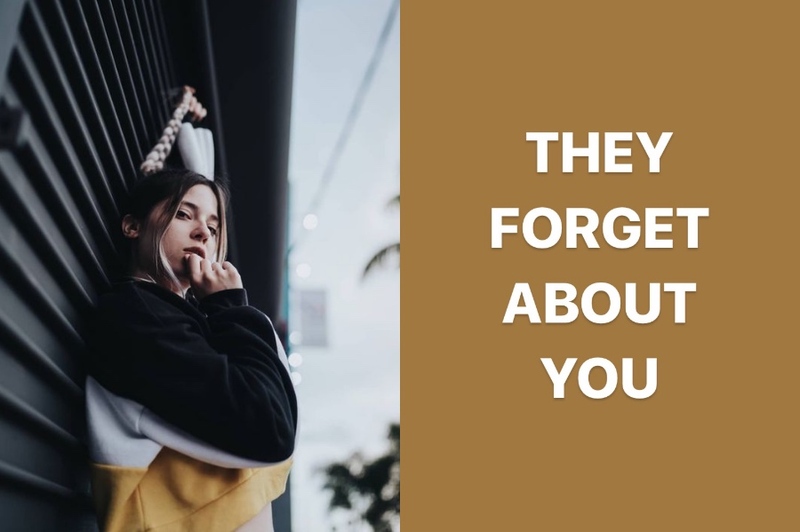 They also forget to go out for that lunch with you that was planned in advance and they literally forget you were supposed to meet on the weekend. Yeah, you know where this is going. 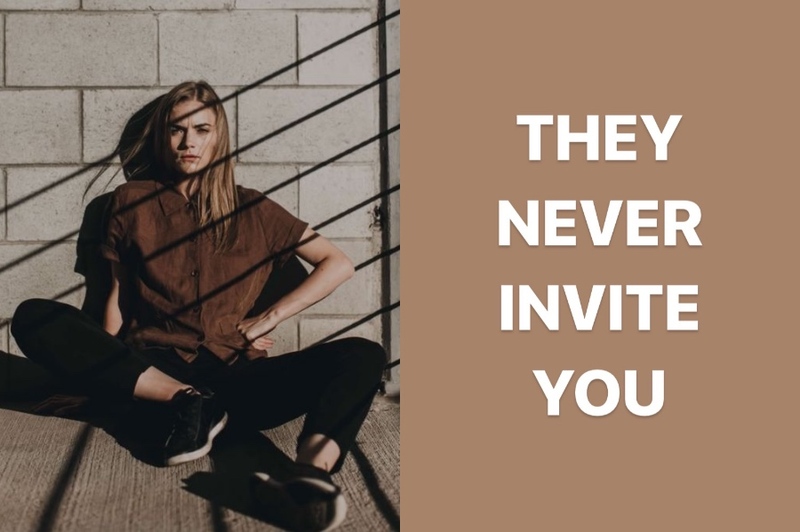 They constantly tell you about what they’ve been up to with other friends or the trips they’ve gone on, or the shows they’ve been to, but they never invite you to come along. That means they don’t really care and you’re barely an afterthought for them, just an ear to listen and a person to brag to. You don’t want people like that in your life. If you have to keep explaining to them who’s who in your family or friend group for a 100 times it means they’re not paying attention and they don’t care. 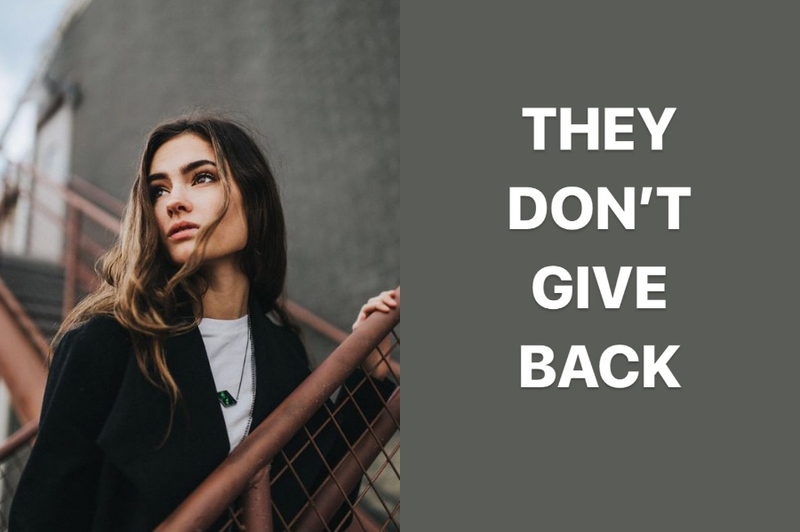 And when they give you gifts they always seem very generic and random – that means they don’t know you or care enough to get to know you better. 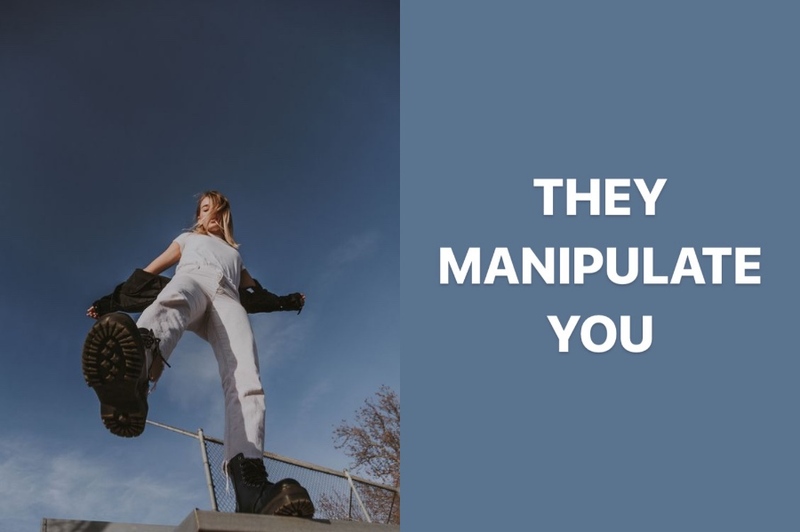 A lot of the time people who are using you are great manipulators. They know exactly what to say, what topics to bring up and what buttons to push to get you to do something that you initially might’ve said no to. So analyze their behavior and if they’re manipulating you think about cutting ties with them.